RMI Industrial Services engineer, fabricate, build and install a wide variety of industrial equipment to customers’ specifications. 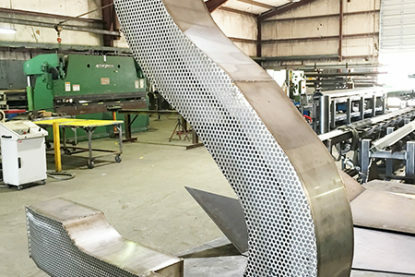 We prepare design drawings for projects involving custom sheet metal fabrications, featuring professional engineer-approved designs to ensure safety and performance. 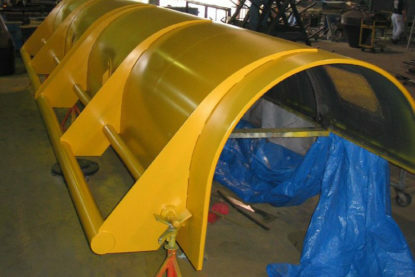 With more than 50 years of experience in sheet metal fabrication work and major project design and installations, RMI Industrial Services has the necessary expertise and resources to respond promptly and efficiently to the requirements of all types of industries, including General Manufacturing, Plastics, Food Processing, Bottling and Packaging. 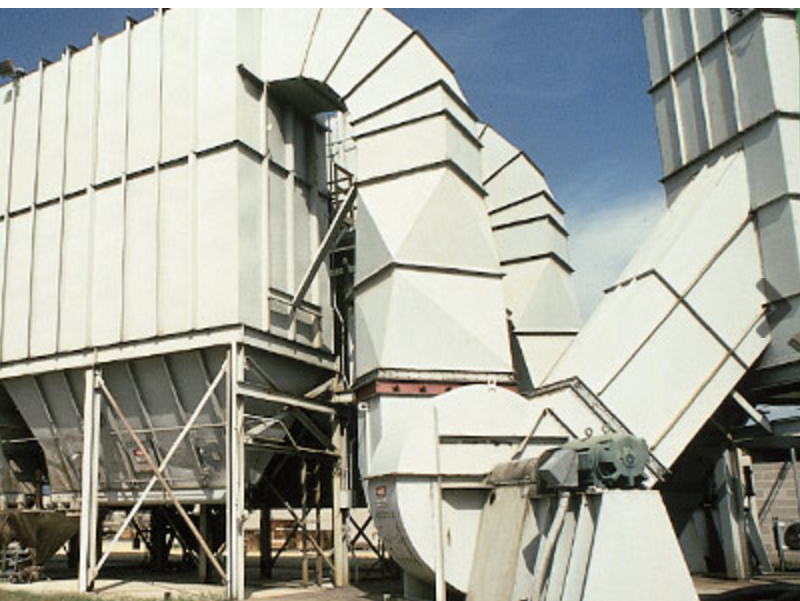 RMI Industrial Services prides itself on quality craftsmanship, offering a variety of sheet metal fabrications, capabilities and related services at a level of customer service that our competitors simply cannot match. Since 1953, RMI’s dedication to quality, flexibility and service excellence has made us a leader in providing creative and cost-effective alternatives to expensive capital equipment. RMI Industrial Services can handle various industrial jobs, both small and large, including design, fabrication, automation, maintenance, repair or installation. Contact us to obtain informed answers to your questions in these areas and for competitive bids on your project requirements. 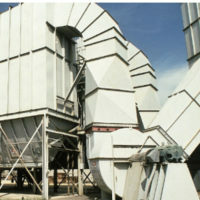 Conveyors – Belt, Mat, Table Top, Air, Drag, Screw, Pneumatic, etc. Packing Equipment – Case packers, Sorters, etc. 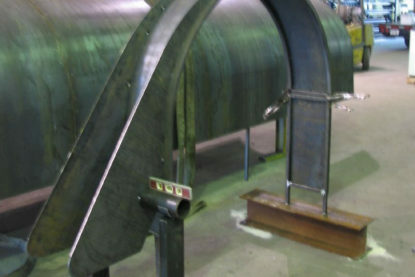 Every fabrication is unique in scope, but process is systemically applied to each fabrication project. We seek to get involved early in the design phase so that we can manage the project more efficiently, provide effective fabrication solutions, and identify challenges early on to mitigate design changes after fabrication commencement. 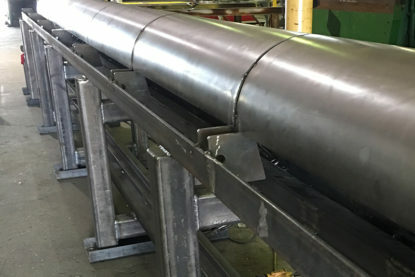 This involves detailed pre-fabrication planning crucial to successful fabrication and on-time delivery, and allows the client and team a clear pathway to the bidding process, fabrication phase, and through to completion.